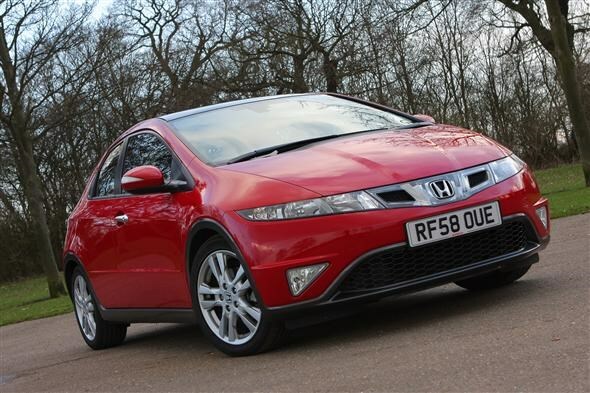 Honda Civic: Petrol or diesel? The Civic has spent the last few weeks either stuck in town or stuck in traffic. Not ideal for driving fun! But aside from being very frustrating, it did get me thinking about whether a petrol Civic would have been a better choice than our i-CTDi? 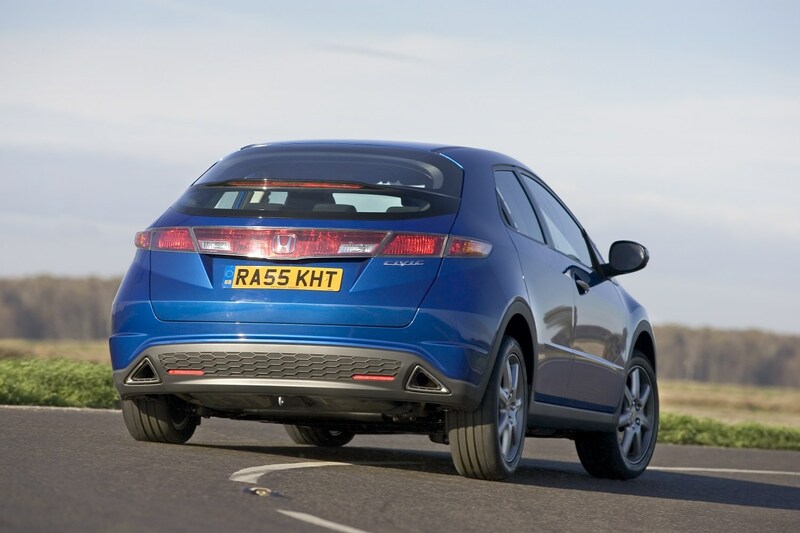 As with most manufacturers, Honda charges more for its diesel engine than its petrol models. There are two petrols in the Civic range - a 1.4i DSI and the more popular 1.8-litre V-TEC. Compared to the diesel, the V-TEC costs £1,295 less - that's a significant saving to start with. In terms of 0-62mph performance there's little to choose between them - the petrol manages the sprint in 8.9 seconds - 0.2 seconds slower than the diesel. 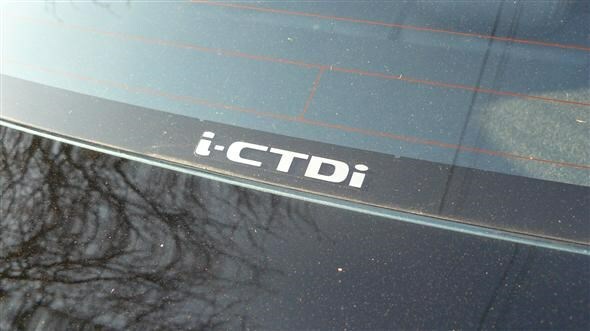 But when it comes to fuel economy the V-TEC's 42mpg can't match the 55mpg of the i-CTDi. Lower CO2 means the diesel is slightly cheaper to tax too (currently £30 less). But these savings can't cancel out the fact that the petrol is far cheaper to begin with. Using our diesel vs. petrol calculator I've discovered that it would take more than 60,000 miles driving in a diesel to break even compared to a petrol. That's more than five years driving for most owners! The 1.8-litre V-TEC engine is an impressive one too. It needs to be revved fairly hard to get the best out of it - which is very different to the relaxed nature of the i-CTDi - but it's very responsive and has a sporty feel similar to the Civic Type-R. While I'm a big fan of the excellent diesel in the Civic, the savings the petrol offers means next time I'd choose the 1.8 V-TEC model.